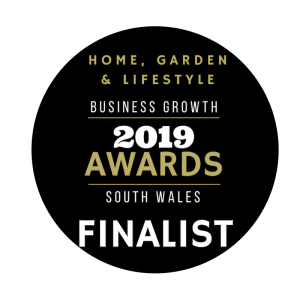 We are extremely delighted and excited to announce MST Home Improvements has been selected as finalists, not only in 1 but 3 categories in the Business Growth Awards South Wales 2019!!!! 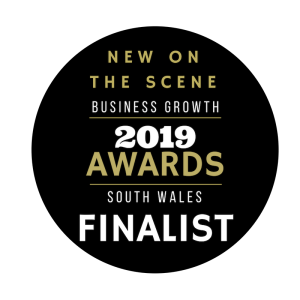 We will be attending the awards ceremony on Friday 8th March 2019 – Fingers Crossed!! !